The UK National Lottery has teamed up with augmented reality app developers Blippar to create the world's first augmented reality scratchcard. The new "Christmas Cash" game was launched on Monday. Tickets cost £2 and allow players to win up £80,000 in cash. The tickets also have a special 3D layer that permits players who have downloaded the Blippar app to wave the card in front of their smartphone or smart device for a chance to win £1,000 in shopping vouchers. 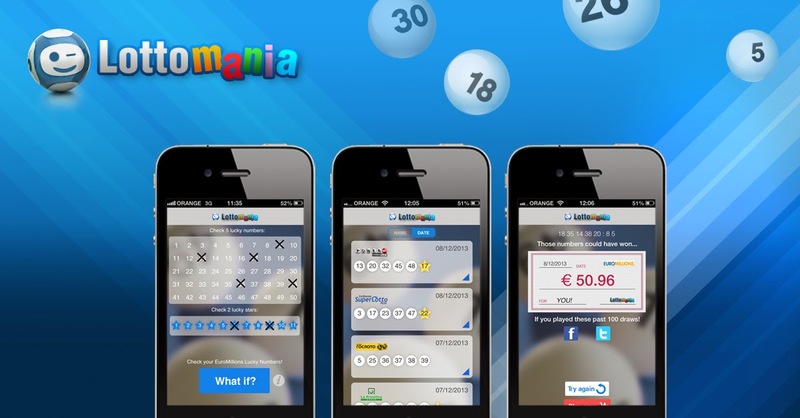 Martyn Baxter, head of Instants at Camelot, said: "We’re really excited to be teaming up with Blippar to offer National Lottery players an innovative and exciting new way to extend their scratchcard experience." When players hold up their cards to be "blipped" by the free Blippar app they will witness the winter scene on their cards come to life on the screen of their device. They can then play an entertaining game and enter a prize draw to win the shopping vouchers. Players will also be advised of creative ways to give their nearest and dearest scratchcards as Christmas gifts. Jonathan Barrowman, Commercial Director at Blippar, said: "We hope National Lottery Scratchcard players enjoy 'blipping'—which allows you to see the world through a different lens and unlock fun, interactive content on familiar, physical items. The 'blippable' Scratchcards are a great example of how brands can create impact during the cluttered festive season."